Videos are encoded in AVI format at a VGA resolution (640 x 480), using Microsoft MPEG-4 V2 codec. You can use the famous and free video player sofware from Microsoft (Windows media player) to watch all the videos. 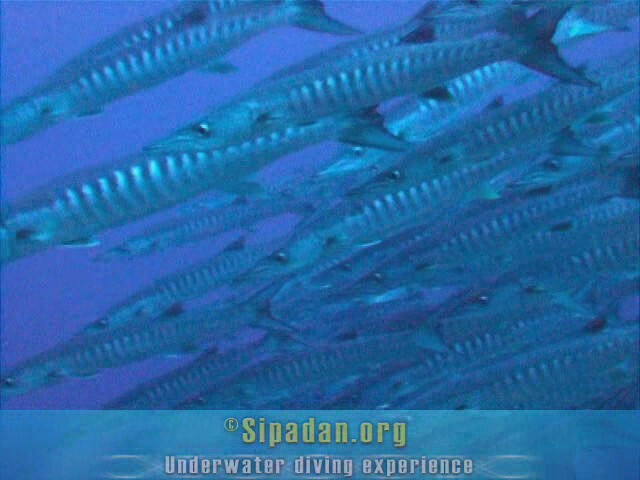 My best souvenir from Sipadan : shoot in Barracudas Point (the name is clearly a good choice !). 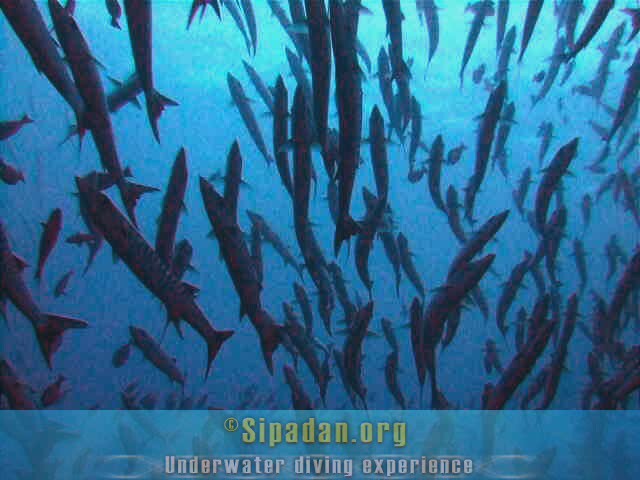 I was inside a barracudas group : what a wonderfull experience. Also shoot in the barracudas wall.